It is generally accepted that Mikao Usui who was born in 1865 was the founder of Reiki. Shortly after his birth, Japan began a transformation. Christianity was declared illegal and those who refused to renounce it were executed. The majority of Japanese had to register at Shinto temples. The ban on Christianity was only lifted in 1873 after Japan was forced to open her borders. Industrialisation led to great change and people sought ways to keep hold of traditions and cultures. Usui grew up in a village which is now called Miyamo Cho. Originally from a Tendai Buddhist background he had a sister and two brothers. As a man Usui was said to have been large and powerful. Not willing to tolerate fools easily he could be harsh and critical at times but he was also kind and compassionate to others. Usui’s family were very poor indeed and throughout his life Usui was said to have placed little importance on material goods. As time moved forward Usui settled down, married and had a son and a daughter. In order to support his family he took a number of jobs ranging from public servant, office worker and eventually he became a politician’s secretary. It was at this point that Usui was afforded the opportunity to travel to Europe, the USA and China. During these visits it must have been absolutely fascinating for Usui to observe the manner in which others lived their lives, their customs and even the opportunity to taste a variety of very different foods to that which he had been used to. It is said that Usui loved to study and he read books on many subjects including medicine, numerology and astrology. Usui was searching for the ultimate purpose in life. After many years of studying and seeking the advice of monks he was told that in order to find out the purpose of life you must die. It is said that Usui took himself off to Mount Kurama in order to fast. This was not the first time that he had done this. During the fast he was said to have become enlightened and this was how the ideas and concepts of reiki came to him. This is highly unlikely. What is more probable is that Usui developed his system over a period of time. In fact the original system did not have a name at all. The name was given by the Usui Reiki Ryocho Gakkai (roughly translated as The Usui Reiki Healing Method). The Gakkai was set up by a group of Usui’s students in 1926 after his death. As Usui developed his method he found that it became very popular. The older generation in particular liked his methods as they believed in keeping traditions alive during this period of very rapid change. There were a number of other healers who were popular at this time. Usui had his students come to his house; often if they had travelled some distance they would stay for a day or two before returning home to carry out some of the practices that Usui had taught them. Each experience was very individual, although naturally some of the basic concepts were taught as standard. When I teach my courses I pride myself on making them suitable for each individual. All of my students are taught the basics at first degree level and through email and/or telephone calls each student is afforded the opportunity to develop themselves. Reiki students only move forward when they are ready and I offer advice to my students if they wish to progress throughout all three levels when they are ready. As Usui’s Methods became more popular he drew the attention of Dr Hayashi, a military officer. Usui was asked to show officers how to heal themselves in times of battle. Usui was said to be a little reluctant to do this at first as he did not agree with war. Usui altered some of his training so that instead of concentrating on the spiritual aspects of Reiki, these, mostly Christian officers would only concentrate on the healing potential of Reiki. After Usui’s death Dr Hayashi continued his work. He was especially interested in developing his clinic where patients came from far and wide. Hayashi documented the ways in which specific hand positions could be used to treat specific diseases. Dr Hayashi then began to teach others how to do this. One of Dr Hayashi’s patients was a woman called Hawayo Takata who had originally lived in Hawaii but who had travelled to Japan to see her parents after the death of her husband. Mrs Takata was ill but it is not really certain as to what condition Mrs Takata was suffering from. Dr Hayashi treated her successfully. Mrs Takata was determined to learn all about Reiki so she contacted Dr Hayashi and he eventually he agreed to teach her as he wanted another woman besides his wife to learn all about Reiki and be able to pass the skill on if he was killed in battle. Mrs Takata eventually returned to Hawaii and began to teach Reiki. This was just after the Second World War and at a time when anything Japanese was not looked at very favourably. In order to make Reiki more attractive to the American pubic Mikao Usui was introduced as a Christian theologian who had sought to develop a system for healing others. 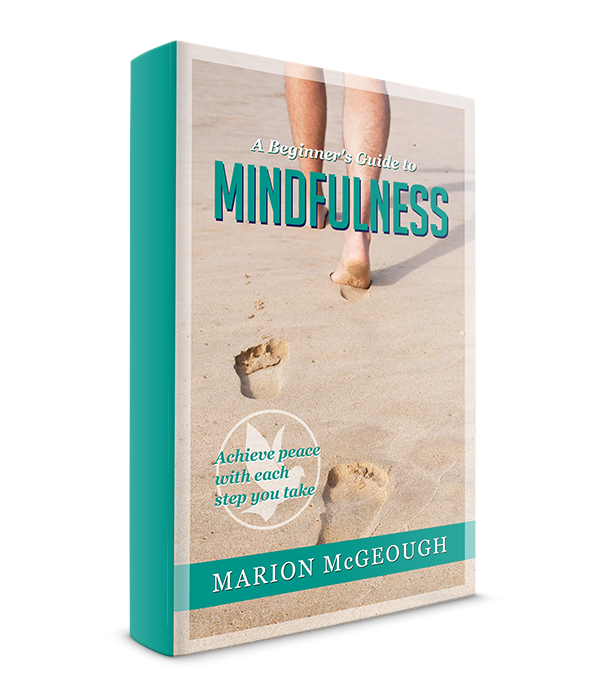 Gone were the meditations and energy exercises as ways to develop and work on yourself. There are many different styles of Reiki. 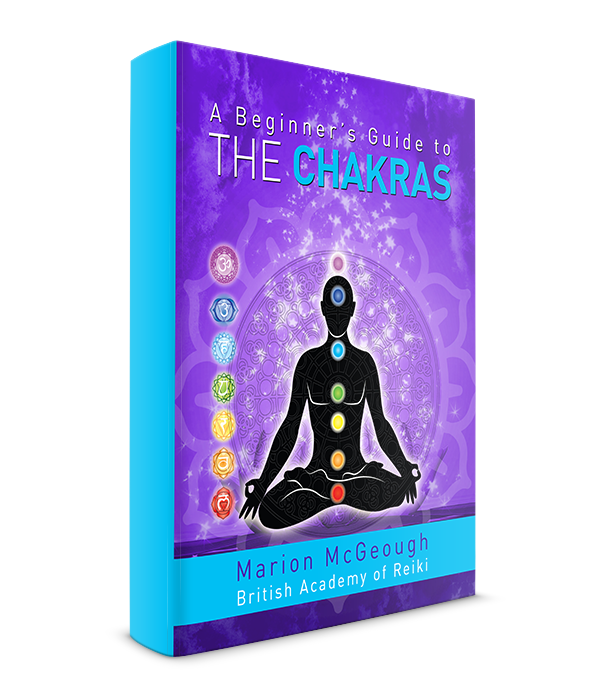 All of the course on this website endeavour to teach the original method as closely as possible. By undertaking one or more of these courses you will learn how to work on yourself as well as other people. Why not begin today? The British Academy of Reiki offers courses in First Degree, Second Degree and Master/Teacher Level Reiki, based at our venue in Ashby De La Zouch, Leicestershire, UK. If you are unable to attend this venue we also offer the opportunity for distant learning Reiki courses. Contact me today and take the next step in your Reiki journey. 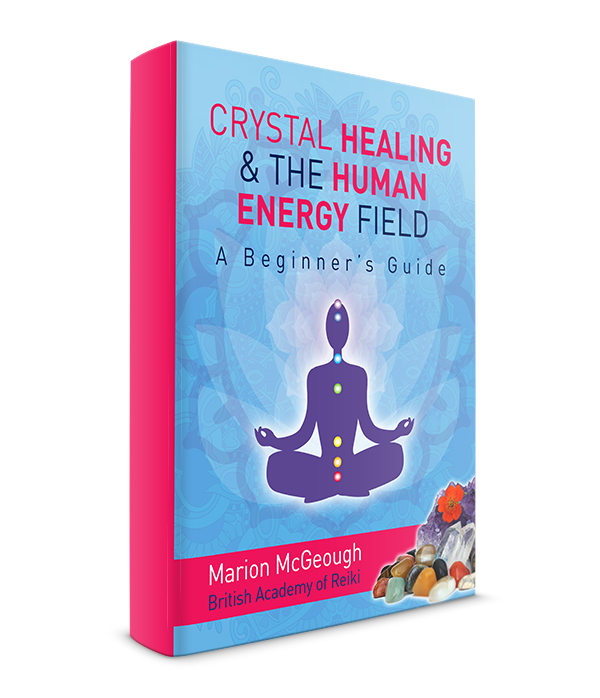 I have written a number of books on various subjects you might find of interest including Reiki, crystals, the chakras, mindfulness and developing your intuition. 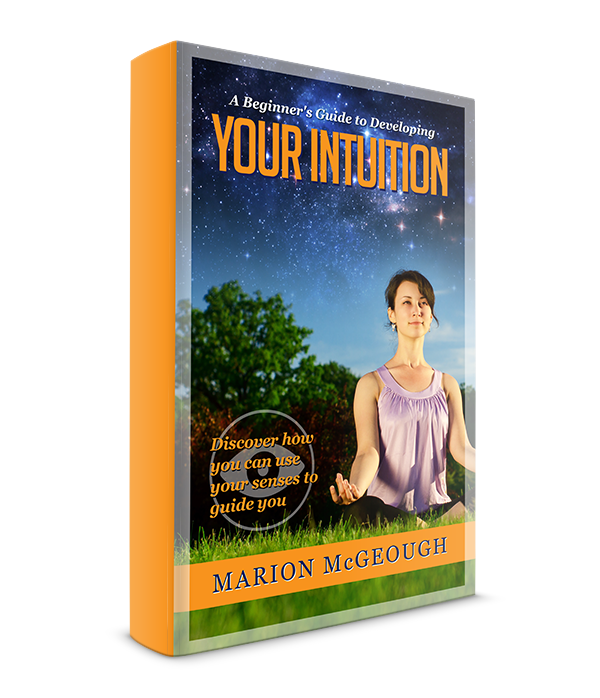 You will find the full range of my books on the Marion McGeough author page on Amazon. If you need any further information about any of the Reiki courses we offer or Reiki in general then please don’t hesitate to get in touch using the contact details provided.